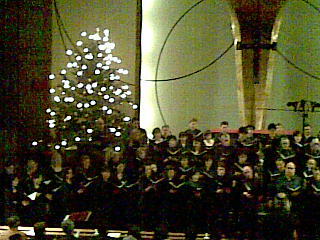 British embassy choir performance at Meguro Catholic Church. I feel quite virtuous. But after this am off to a burlesque show in a club so balancing it all out.